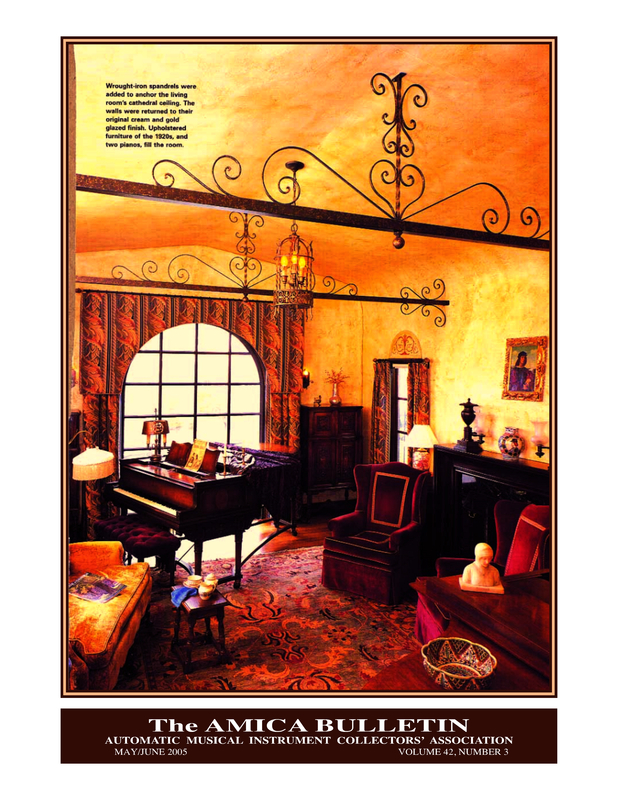 What's an Automatic Musical Instrument � a player-piano? A collection isn't necessary to belong! Our members' interests vary widely from collecting instruments and rolls and related items, from fascination with the mechanisms to interest in the history and the technicians and the artists to just plain listening to the music of these amazing instruments. 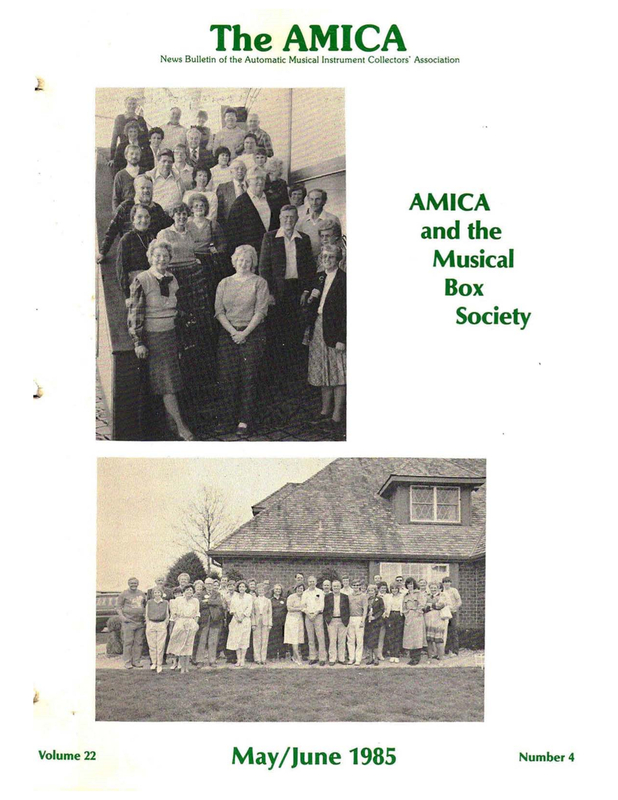 AMICA was founded in San Francisco in 1963. Its goal has always been to introduce people from all walks of life to the beauty and value of automatic musical instruments. 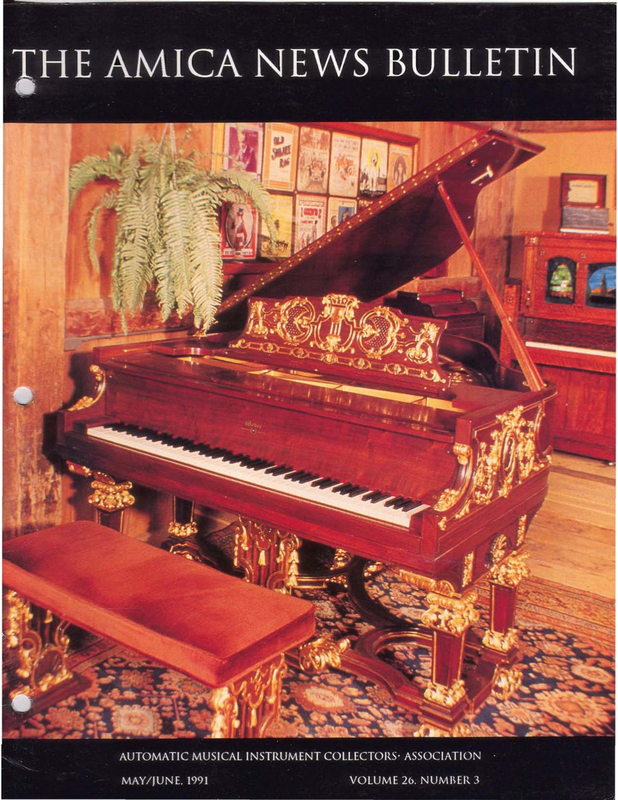 AMICA has prevented the destruction of many fine rare instruments that have been restored to their former glory. 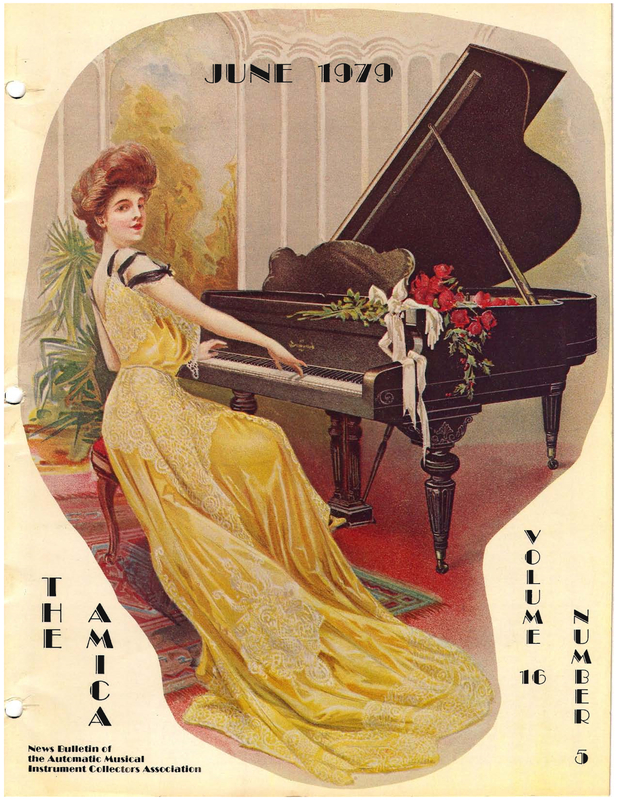 Not only that, but AMICA has placed many instruments in places where the general public can see, hear and enjoy these glorious instruments from the past. 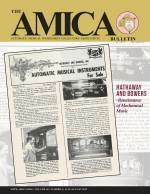 WE SHARE INFORMATION: The AMICA Bulletin is published regularly and offers articles, technical and historic information, biographical sketches, international and chapter news, as well as advertisements of interest to all collectors of automatic musical instruments. WE MEET COLLECTORS: The Membership Directory lists fellow members and their collecting interests (available to members only). Annual Membership Meetings are held during the convention to discuss national association policy. Local Chapters form a network across the world. These chapters meet regularly and offer social and technical interchange. WE ATTEND CONVENTIONS: Annual Conventions are sponsored by local chapters to highlight their regions and local collections. 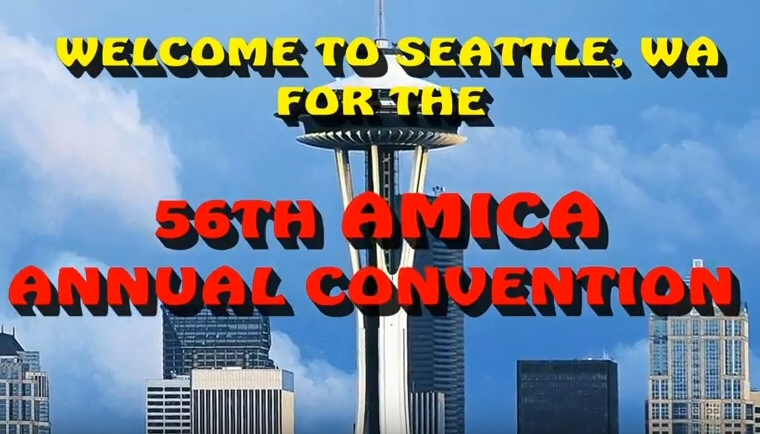 This meeting gives members the chance to enjoy collections, see interesting people, places and things, and they allow AMICAns to make friends with collectors from the world over. 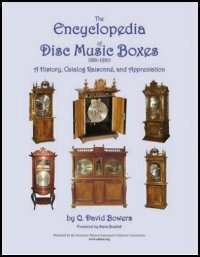 Conventions are hosted by enthusiastic chapter members who share an interest in all facets of automatic musical instrument collecting. Informative workshops are presented as well as marts where members can buy and sell rolls and other items related to automatic musical instruments. Archived in the Members Only Section are digital copies of over 400 AMICA Bulletins dating back to 1964, that members can access for research and nostalgic pleasure. Here are what some of the covers looked like. Click on any to display full size. As discovered in the March 1973 AMICA Bulletin. All third-party materials have been used with the assumed owner's permission, however if you claim copyright on materials here and you wish them removed please contact the Website Manager. You'll need to provide proof of ownership. If your claim is valid then the materials will be removed as soon as possible. All information on this Site is provided "as is", with no guarantee of completeness, accuracy or timeliness and without any warranty whatsoever, expressor limited. In no event will the AMICA, its officers, committee members, members, employees or agents be liable to you or anyone else for any decision made or action taken in reliance on the information on this Site or for any damages resulting, directly or indirectly, from the use of any of the contractors listed on this Site, including for any consequential, special or similar damages.